The Oscar-winning director is also working with Real to Reel Productions on a second film about birth defect victims of Thalidomide (Zaritsky pictured). The Canuck actor (pictured) joins Andrea Martin in Global’s upcoming comedy series written by Katie Ford and Jane Ford and produced by Halfire-CORE Entertainment. Vancouver-filmed Almost Human takes over the Bones 8 p.m. timeslot on Nov. 4, while Canuck actor Michael J. Fox returns to TV in The Michael J. Fox Show (pictured) on Sept. 25. 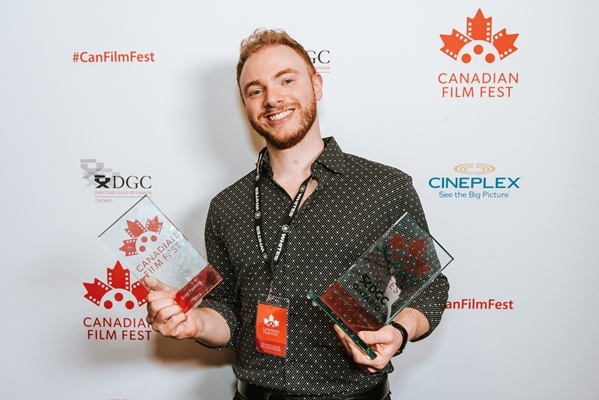 The Sanctuary creator (pictured) will be writing scripts and produce the modern-day supernatural thriller that was picked up by Shaw Media at the Los Angeles Screenings. With a lot of buzz-generating content coming from subscription-based and untraditional channels, conventional broadcasters have to fire back with a double-dose of content. Broadcasters will follow the U.S. Upfronts with rotating pilot screenings in Los Angeles this week before finalizing deals for rookie and returning American series for their 2013-14 primetime campaigns. A two-hour TV movie concluding the series from Muse and Back Alley Film will be broadcast in winter 2014 on Global. 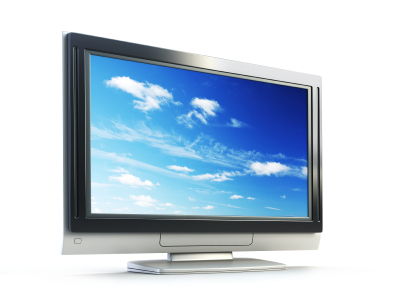 The entertainment-industry focused cloud computing company aims to tap into the expanding U.S. service and domestic TV and film productions based in Ontario. The production exec, who moves over from Bell Media, will oversee production and development of new series and specials for History Television, TVtropolis and Global. Senior director of original lifestyle content Emily Morgan says commissioners look for ongoing, character-driven series for Food Network Canada, while Slice is looking to broaden its content beyond female-skewing programming. The primetime cop drama, which airs on Global in Canada and ABC stateside, is shooting in Toronto.